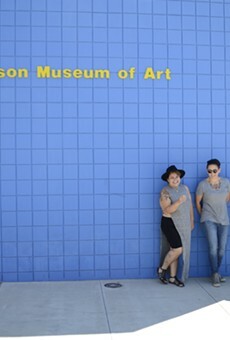 New York's Guggenheim has got nothing on the Tucson Museum of Art and Historic Block. Well, maybe a few hundred million dollars worth of paintings, but nothing in terms of Southwest soul. 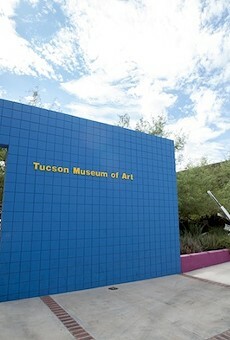 Besides their permanent collections (Art of the Americas, Art of the West, Modern and Contemporary Art) and their rotating exhibits, the Tucson Museum of Art also includes the Historic Block, with some of the oldest buildings in Tucson. Free iPod tours are available for those of us who can't stand reading the little plaques. 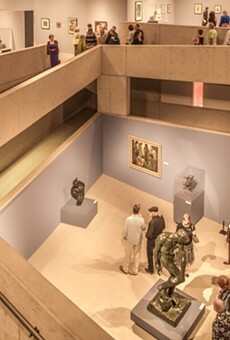 Workshops, lectures, guided tours and classes are ongoing--and admission is free the first Sunday of every month.